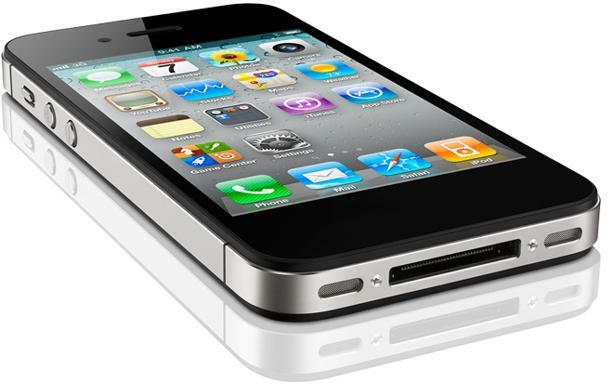 The iPhone 4s is one of the most technologically advance smart phones on the planet, and hence with that tag also comes the heavy data consumption.This development comes after the growth of mobile video and bandwidth consuming online flash applications as well as new software such as the iPhone 4s assistant Siri. Just 1% of all users now consume HALF of the entire down link data. This report goes to show that iPhone 4s users are the most demanding of their devices, well they should be after paying out a hefty price to acquire the iPhone 4s. The increase in the ability of a device also increases the demand of data usage from it.You do not expect to perform presentations using a Nokia Basic Handset, but you expect that from a Smart Phone such as an iPhone 4s. This immense data demand has put a strain on the bandwidth providers, this calls for newer technologies increasing bandwidth as well as Internet Speeds. Read all our Apple Relate Posts. This is a PR 4 Do-Follow Blog, so please give us valuable feedback and not Spam!